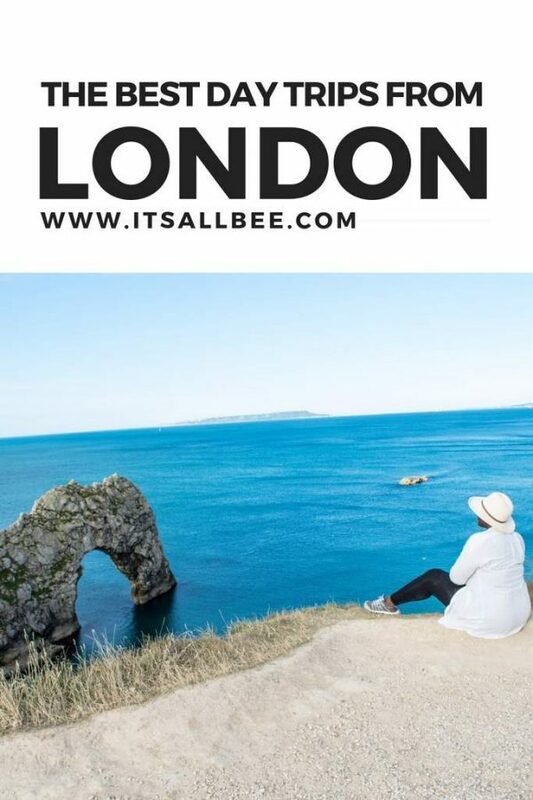 ItsAllBee | Bee is a London travel blogger covering travel and lifestyle with plenty of travel tips, style, and captured memories from trips around the world. 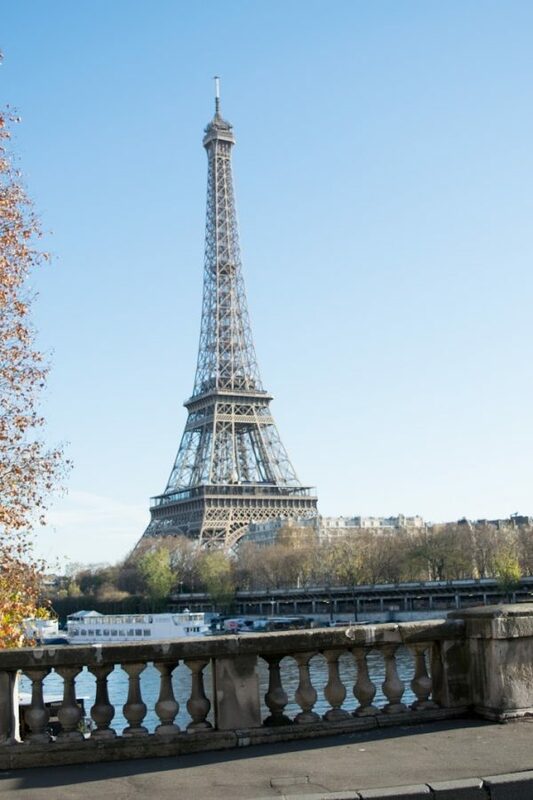 Best Luxury Passport Holders for a Millennial Jetsetter who Never Compromises on Style! 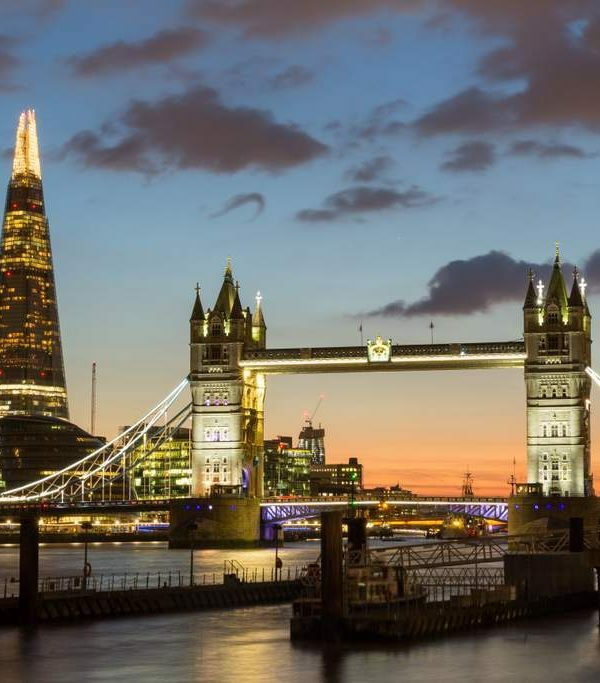 Top Things To Do In London At Night – Sights Food & Tours!